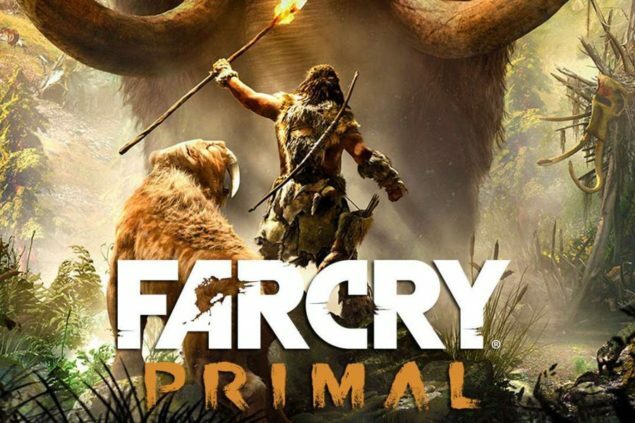 Far Cry Primal, the new entry of the series developed by Ubisoft, is now available on PlayStation 4 and Xbox One. Like pretty much all modern games, the new game from the European publisher has received a day one patch which introduces some new features as well as plenty of fixes and gameplay tweaks. The biggest addition of the Far Cry Primal day one patch is Expert Mode, a new difficulty setting which seems like it will put players’ skills to the test, as it makes all enemies more challenging and main character Takkar more vulnerable to attacks. The Far Cry Primal day one patch also includes stability and performance improvements, improved reticle display, rebalanced XP rewards and much more. Here are the full patch notes for the Far Cry Primal day one patch. Far Cry Primal is now available on PlayStation 4 and Xbox One. The game will launch on PC next week, on March 1st.